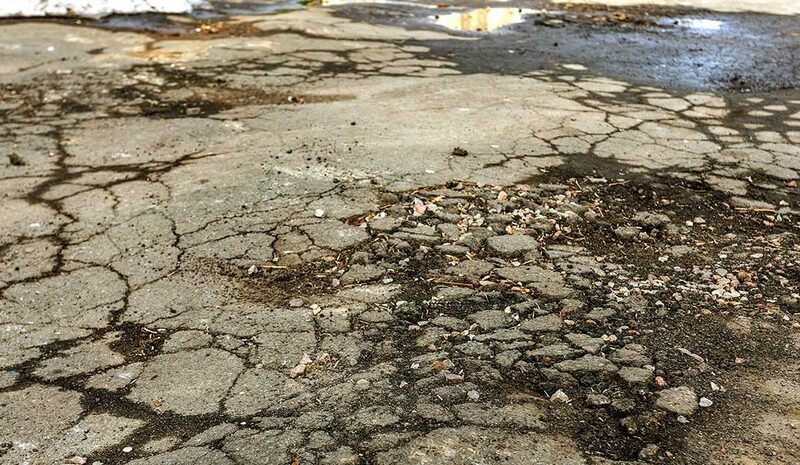 Recently this newspaper asked why 2,000-year-old Roman roads are still in good shape when Michigan pavements seem to decay regularly. A few years ago, at the request of legislators, my bureau at the Michigan Department of Transportation prepared pavement designs and cost estimates for pavements that could last up to 50 or 70 years. There’s no mystery about how to do it. If you make the grade wide and strong enough, and the ditches deep enough to keep the road several feet above any water, properly maintained roadways will outperform the current standard. That’s no problem if you have an empire to supply taxes and forced labor, and if roadside property owners freely give of their land. But if you have to pay for property, remove trees and buildings, and pay your workers, you can’t do it the Roman way. The American way is to build things efficiently, to keep the economy chugging, and to provide the best service at the lowest price. MDOT’s study showed that we can build long-lasting pavement if we roughly double the average $1.19 in road-user fees Michigan drivers are paying per day. No one is eager to do that. 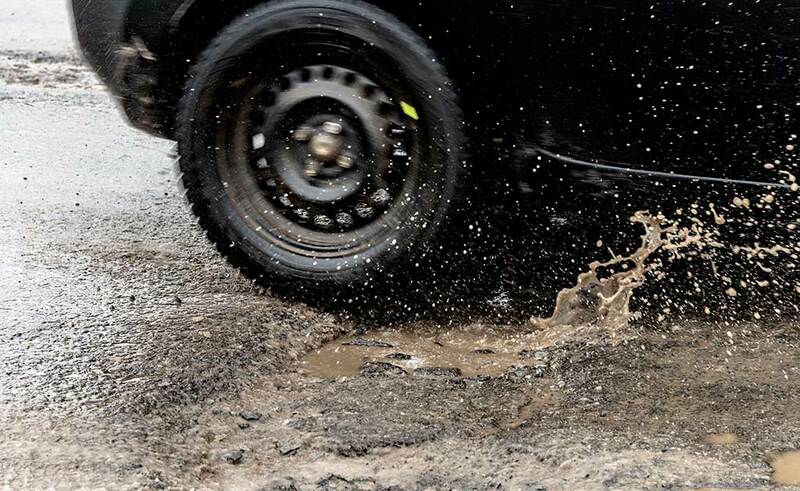 As former Michigan House Appropriations Chairman Chuck Moss, R-Birmingham, observed in a June 22 Dome Magazine column, Michigan’s roads are crumbling because the state has starved the system for money. Michigan is in the bottom 10 states for per-capita road spending. Rankings that show Michigan among the top in fuel taxes are wildly misleading because they include the 6 percent sales tax on fuel, none of which goes to roads. So the relevant question is, how do we get more performance out of our existing road budget? Innovation is the answer, but it’s a slow process. There’s no shortage of people with ideas. But ideas that work are as scarce as road money. Road agencies try out a steady flow of new ideas in the laboratory or on a small scale, but never commit long stretches of road to untested ideas. The risk of failure of unproven materials is too costly for taxpayers. Still, the myth persists that there are marvelous materials that aren’t being used because road builders don’t want to learn new methods.